Remember how I told you that we moved twice this summer? Well as a military family, it feels like we are always getting ready for our next move! So memories have become a precious thing for us. Not just in our minds but also things that we can look at later and remember the moment and how it made us feel. 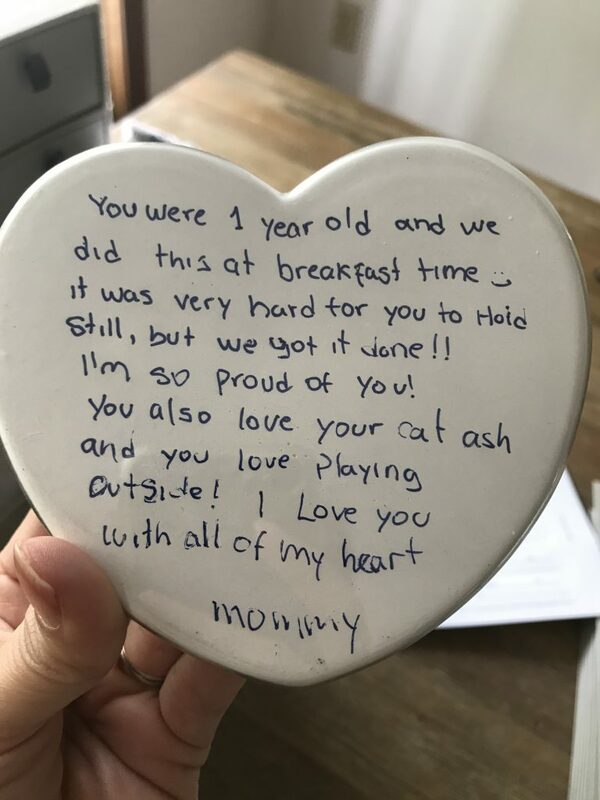 They became a keepsake. But many of these memories have gotten lost in transition and every time I realize it, it makes me sad and I try to do something about it. but let’s face it, I don’t have time to finish a scrapbook or a baby book for each of the boys or each of the times I want to remember. Next month is my firstborn’s 10th birthday. Holy smokes! First, I am getting old. Second, this brought me a big desire to have all his baby Keepsakes in one place, and be able to look at his tiny blanket and tiny hand print or foot print and be one of those moms, crying and smiling and being proud of the young man he has become. But to my surprise (not really) His baby book wasn’t finished! and his baby keepsakes were just there in the plastic bin, in the garage. His first Library card, his baby shower invitation, his first birthday one, his first fishing trip, all the things mixed in a messy plastic bin. An that is where Savor comes into play. When I first saw their boxes I thought, genius! But I was also hesitant because of the drawers of scrapbook things I have that I never used. But I wanted to give it a go and see. When I opened my baby edition Keepsake box I was delighted! First off, it is beautiful! So no need to hide it inside of a bin, in the garage. I am able to have it close and ready for us to look at, whenever we go down memory lane. 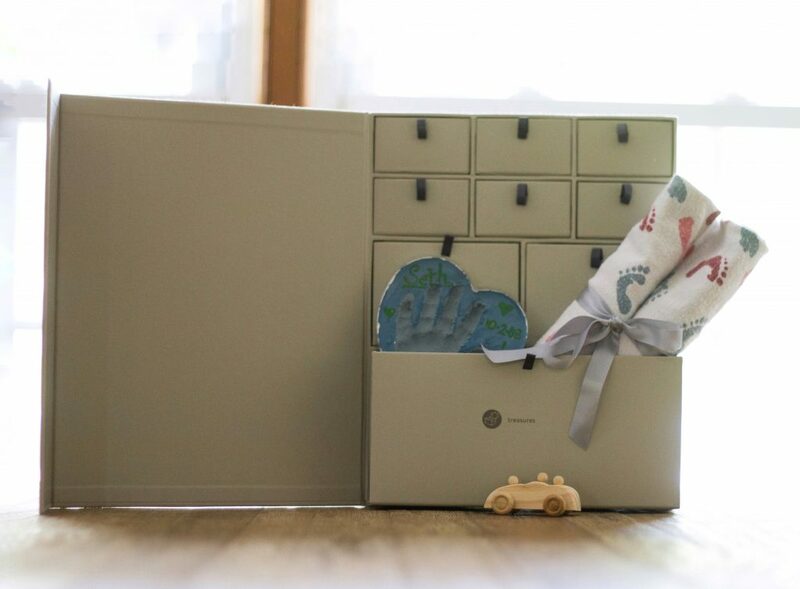 Another thing I love is that it’s sturdy so when the time comes for us to move again, it will stay together and keep my favorite baby things safe. I love to keep cards and notes as a keepsake, as well as photographs. Well inside the baby edition keepsake box, there are several acid free folders! 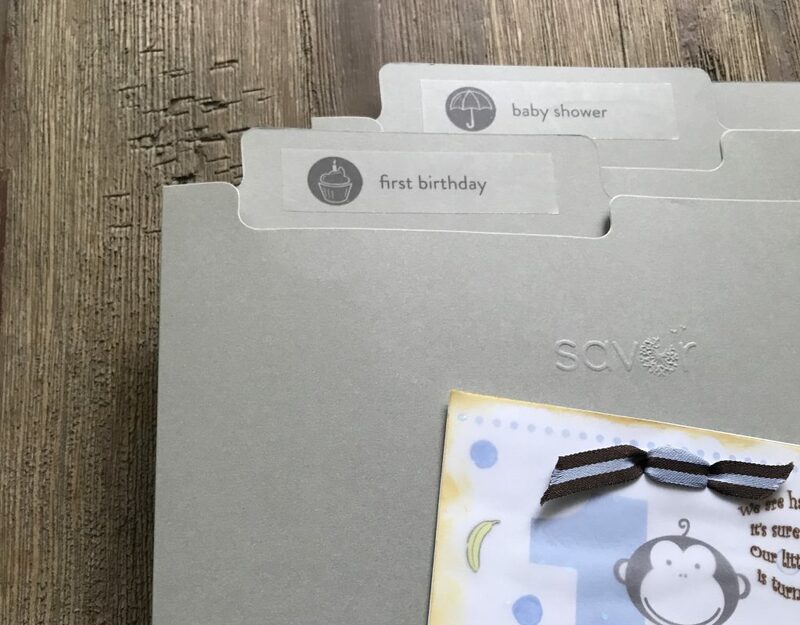 so I can use the clear labels that came in the kit, to create the categories that I need for our unique keepsakes, so no more trying to come up with random things that go in a baby book because it’s already pre-made a certain way. Talk about love at first sight! In conclusion, every single keepsake that we have, means the world to my heart. Which is why I am ever so thankful to have found savor. 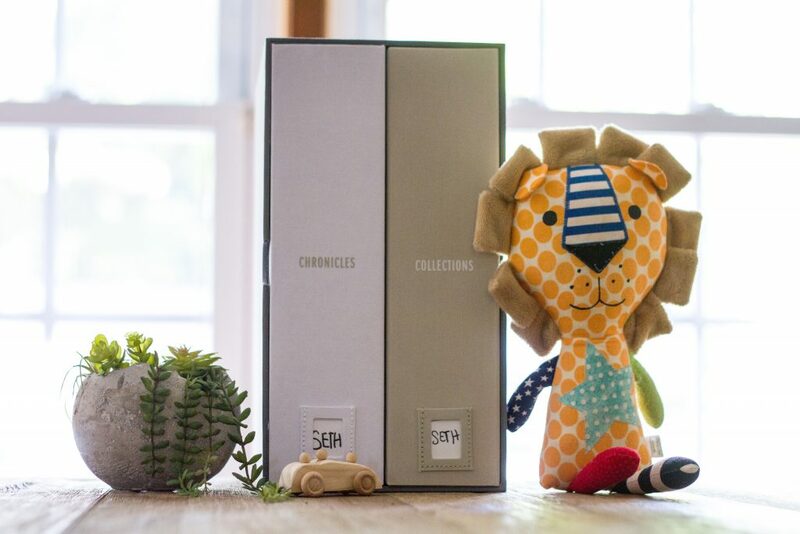 I love every single feature of my baby edition keepsake box and I can hardly wait to try other editions. 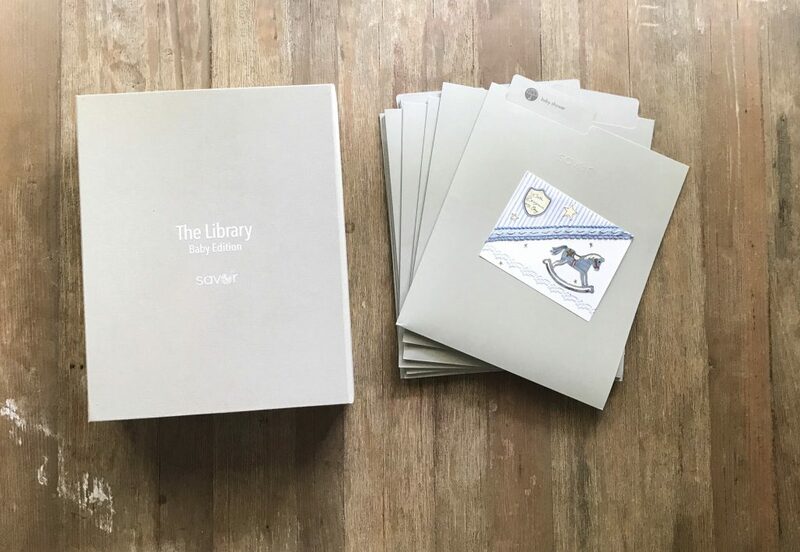 Even if you don’t move as often as we do, imagine the beauty of being able to add tangible things to your keepsake box, and one day being able to sit down with your kids and grand kids and talking about the memories that each item contains! I’m tearing up just thinking about it! So If you are like me, with all the good intentions, but not enough time, check out these wonderful keepsake boxes! I know you will be in love with them just like me. 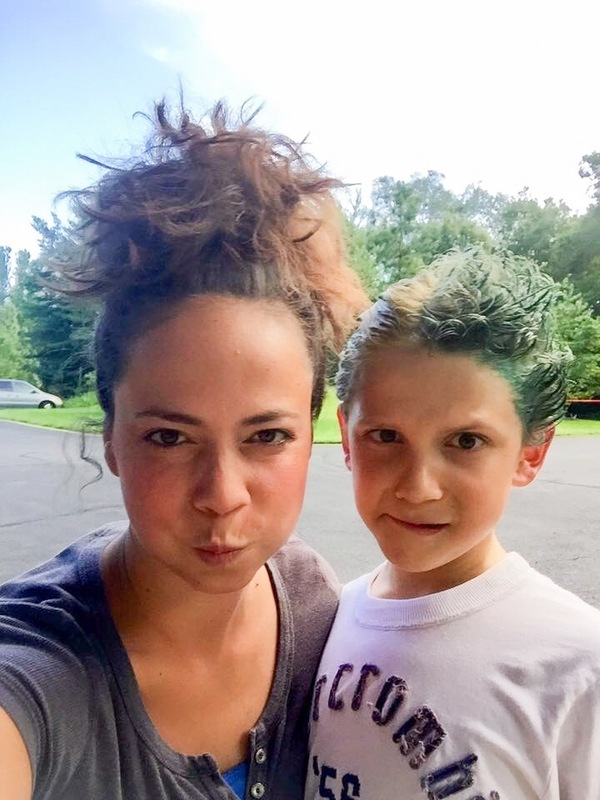 Some more thoughts from my mommy heart here. I saw these at a baby show and I was definitely intrigued. Excellent review. I will definitely check them out! I need one of these for my sons items because like you there in a Rubbermaid container and I wonder if they have something I could put my daughters items in since she isn’t here anymore like a Memory Box. Guess I will have to visit the site and check to see. Thanks for such a wonderful write-up! I totally appreciate your story of how as a military family, these keepsakes and keeping them safe through all your moves take on special resonance. Glad you found it was helpful and easy to organize Seth’s special mementos! Of course! It was a beautiful gift for our family to be able to have this awesome box! Can’t wait to try others! I love this! I am definitely going to be doing for my new baby, so cute! I have never seen these specifically but great review, I will be checking them out!